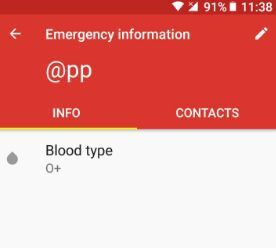 Lock screen emergency info setting in android Oreo 8.0 is useful to add name, contact number, address, blood type, medications and more. 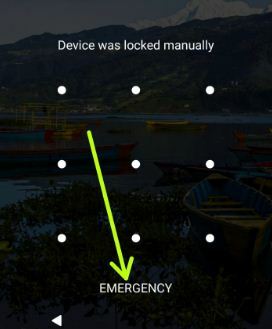 This Oreo lock screen emergency info helpful when your device lost. Any person can see your added detail on lock screen without unlock your android Oreo 8.0 devices. If your phone reached to good person, it will calling to you using added number. Let see how to add emergency information to android Oreo lock screen. 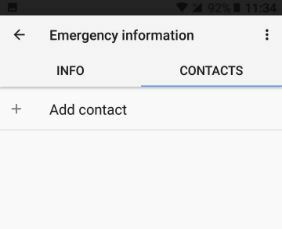 This set up emergency contacts on android Oreo is one of the most useful settings. 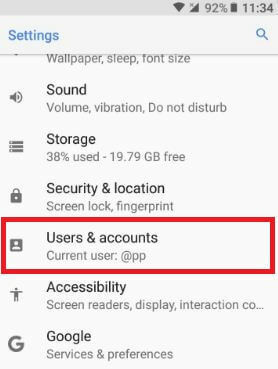 You will find this emergency information setting under users & accounts section in your Oreo phone settings. Also clear all information and contacts from your Oreo, Nougat and other devices. Follow below given step by step guide to add emergency information to android Oreo lock screen. 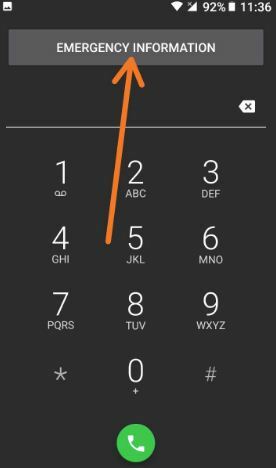 Different android device has slightly different settings to create and display emergency information on your lock screen in android Oreo, Nougat and marshmallow device. Here you will see two tab, one is info and another is contacts. In emergency info, you will add name, address, blood type, organ donor, medical notes, allergies and medications. Now added emergency details in your android Oreo lock screen. You will check it using below settings. Now you will see your added name, contacts and other details. 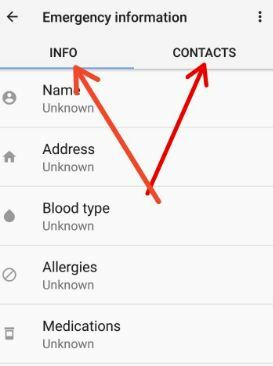 Any people call you directly from this added contacts without unlock your android Oreo 8.0 devices. You will any time edit and delete emergency information in your Oreo device. Follow below settings to delete emergency information on lock screen in android Oreo 8.0 devices such as Pixel, Pixel XL, Nexus 6P, Nexus 5X, HTC, LG, Moto Z, Moto Z play, Nokia 6/5/3 etc. Clear all your added emergency information from your android device. And that’s all. 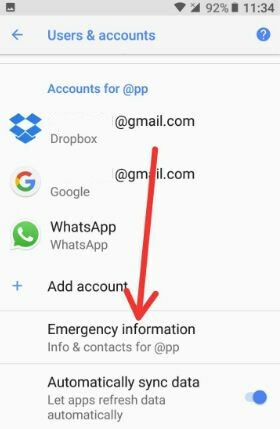 I hope this little tip helpful to add emergency information to android Oreo 8.0. 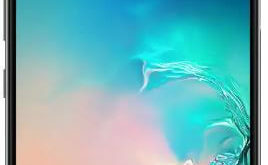 If you have any kind of trouble, let us know in below comment box. Stay connected with us for daily android Oreo tips and tricks.